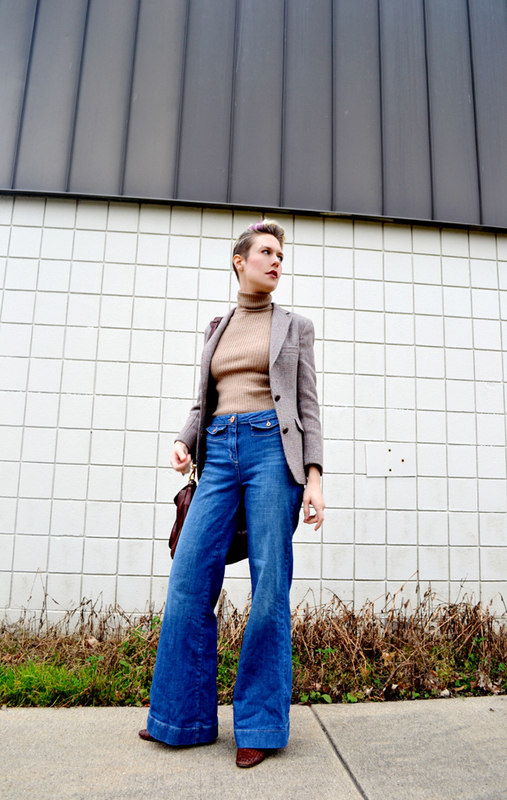 dressed up like a lady: Jacket, sweater, flares -- HIT IT! 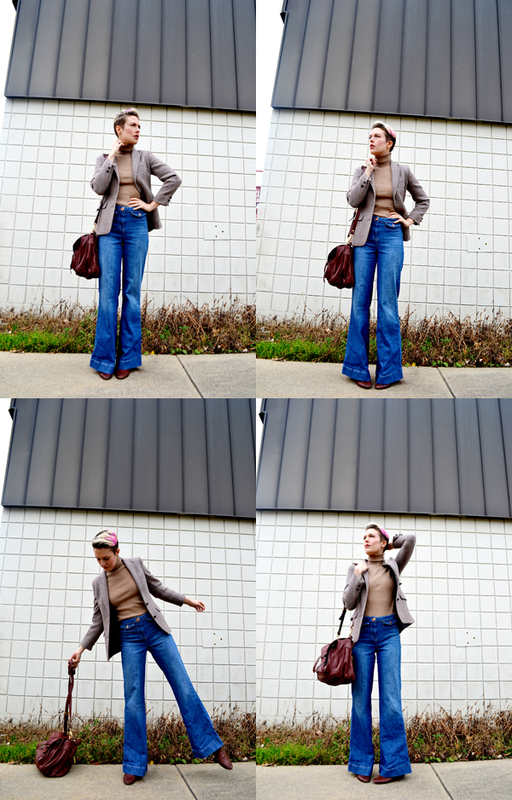 Jacket, sweater, flares -- HIT IT! 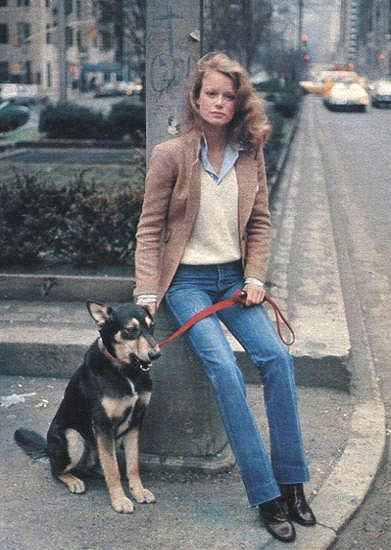 I can't tell you how much I love this staple 70's look. 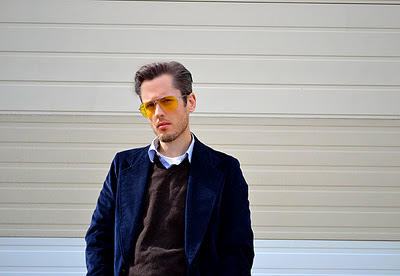 Flares with a jacket, vest or sportcoat, and a preppy little sweater underneath -- which in this case, takes the form of a nice, ribbed, merino wool, bodycon turtleneck. I must tell you, I do have a cache of inspiration photos for this look. Gorgeous look and vintage pics! 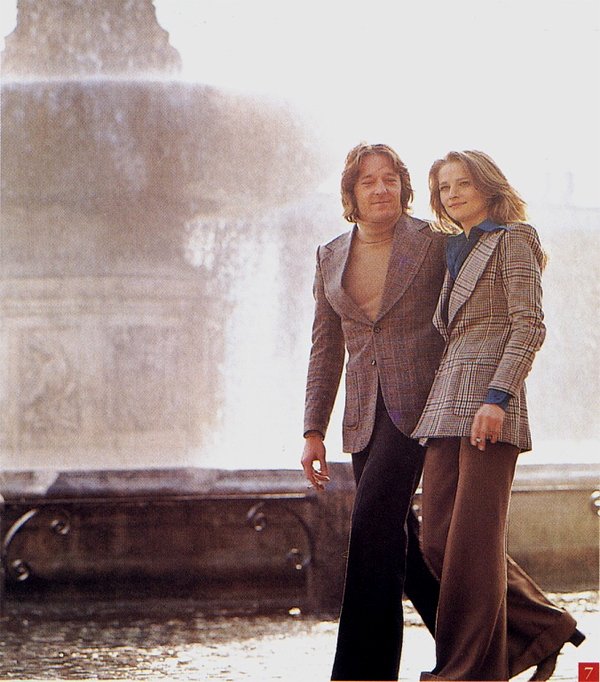 Great outfit, those flares really are the best! 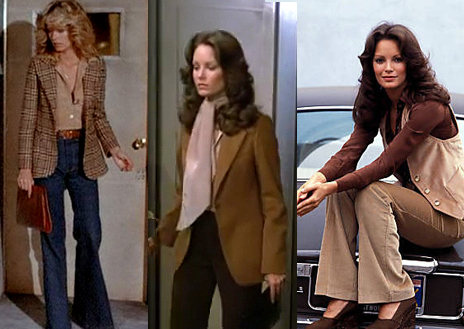 I love that flared/blazer combo of the 70s. 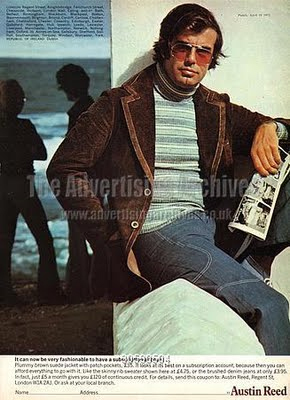 I've tried to pull it off, but my H&M flares are a bit too tame. You, on the other hand, totally capture it! Random question: what's your favorite vegan breakfast entree to make? I'm having a vegan friend over for brunch next week and I'd like to do something other than tofu eggs. . .
sweater is soooooooo cool forever and ever. Perfect jeans! I love 70's fashion! 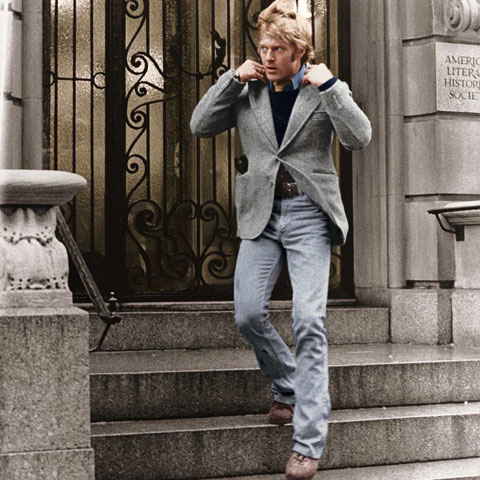 I would love to travel back in time and steal all the greatest fashions from each decade. 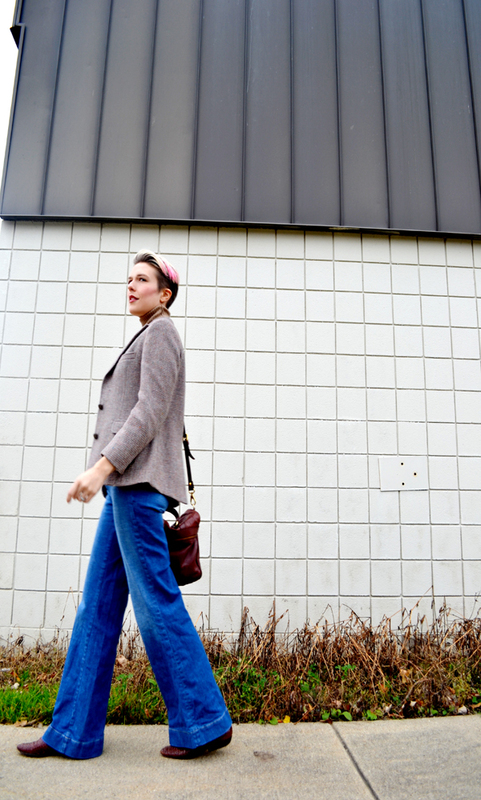 I am so glad that wide leg jeans are coming back! Your jeans reminds me of "dazed and Confused" classic.